vivian Hutchinson supports projects and activities that have the potential to make a fundamental difference to New Zealand’s social, economic and environmental challenges. vivian has been one of the pioneers in community-based action for jobs in New Zealand, especially in establishing programmes for the support and education of unemployed people. He has also worked to foster social innovation in New Zealand with the establishment of the New Zealand Social Entrepreneur Fellowship. 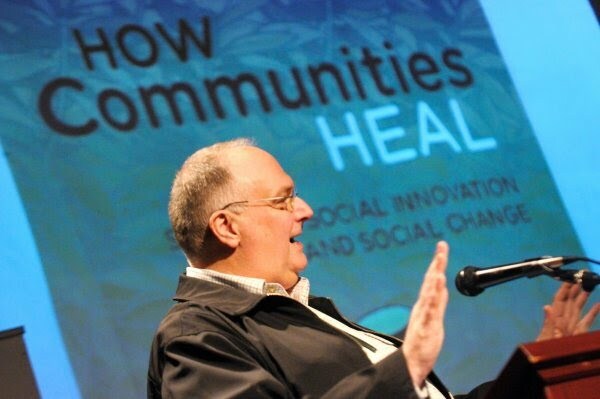 He is a co-founder of the Heart Politics Gatherings, the Stewardship Learning Community and Community Taranaki. vivian Hutchinson from Splashroom Media on Vimeo.